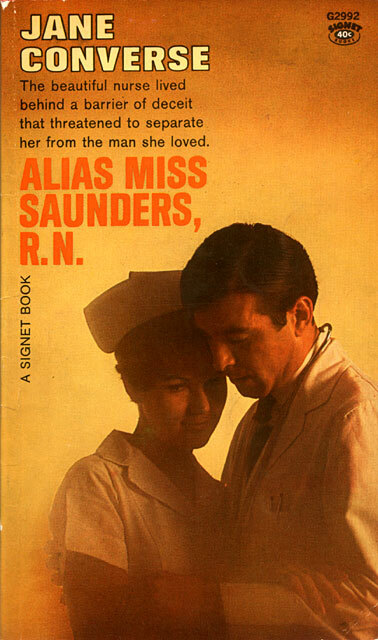 The beautiful nurse lived behind a barrier of deceit that threatened to separate her from the man she loved. The handsome, self-possessed young doctor was a Styles, a member of one of Chicago’s important families. 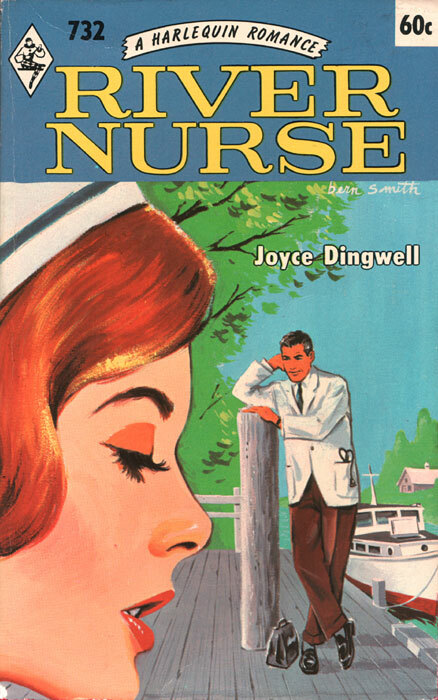 And the lovely, shy nurse had loved him from the moment he stepped into the hospital. Now they were to work together — join their skills and their dedicated courage to save a young man whose life had almost been crushed out by a brakeless bulldozer. 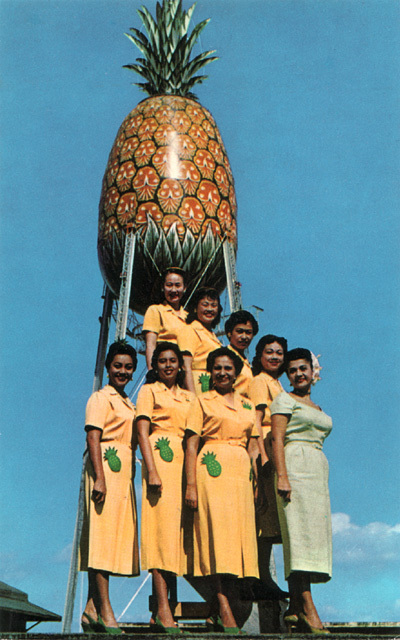 Dole guides pose beneath the pineapple water tower, a famous Honolulu landmark. More than 100,000 visitors each year tour spick-and-span Dole “kitchen”, the world’s largest fruit cannery. Jim Dole started Hawaii’s pineapple industry in 1901.